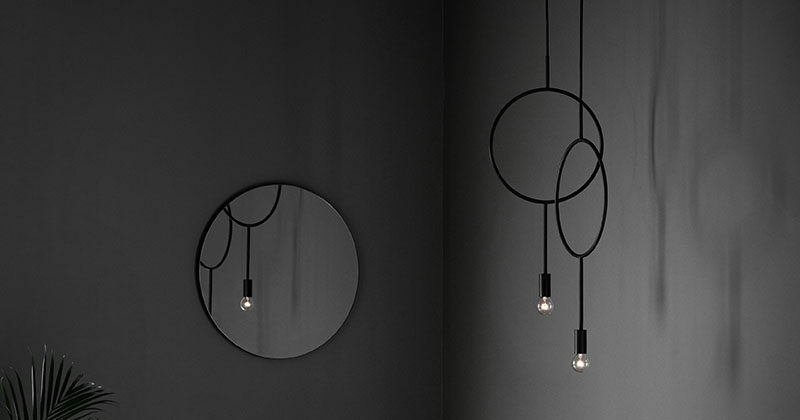 Currently completing her final year at the Institute of Design & Fine Arts in Lahti, Finland, designer Hannakaisa Pekkala has worked together with Northern Lighting to create Circle, a simple dark grey pendant lamp. 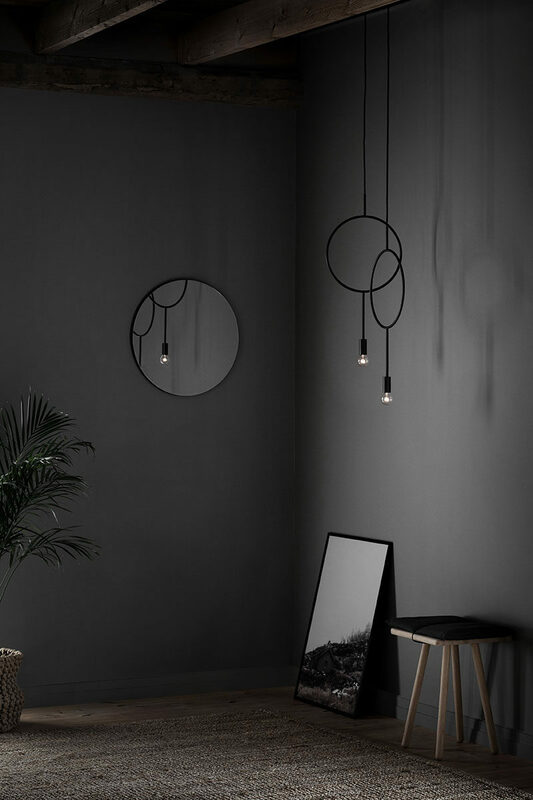 Inspired by graphic lines, Hannakaisa started with a circle and added graphic lines to create a is contemporary pendant light as a break from traditional chandeliers. 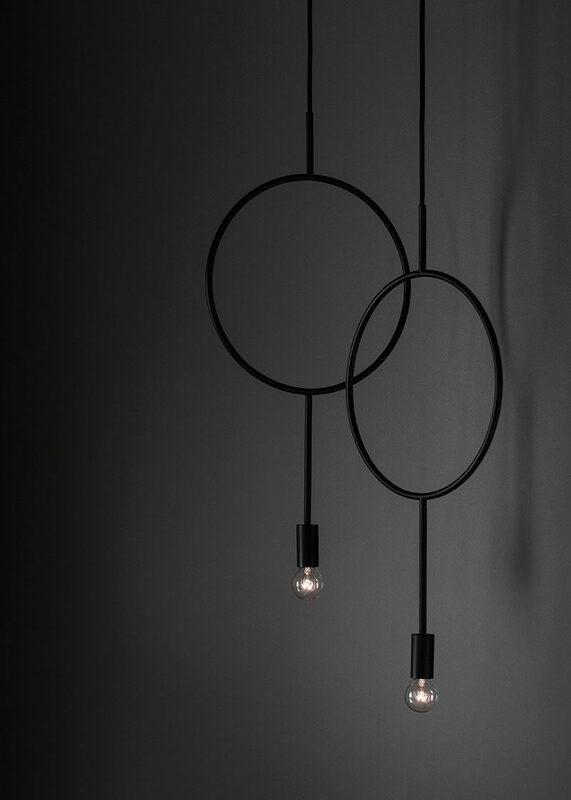 Made from powder coated steel with a fabric cord, the thin metal form looks different from every angle, making it work with any interior decor style. Photography by Chris Tonnesen. Styling by Per Olav Solvberg.